Hello lovelies! It's Thursday, so we're on the home run guys - hang on in there with me! 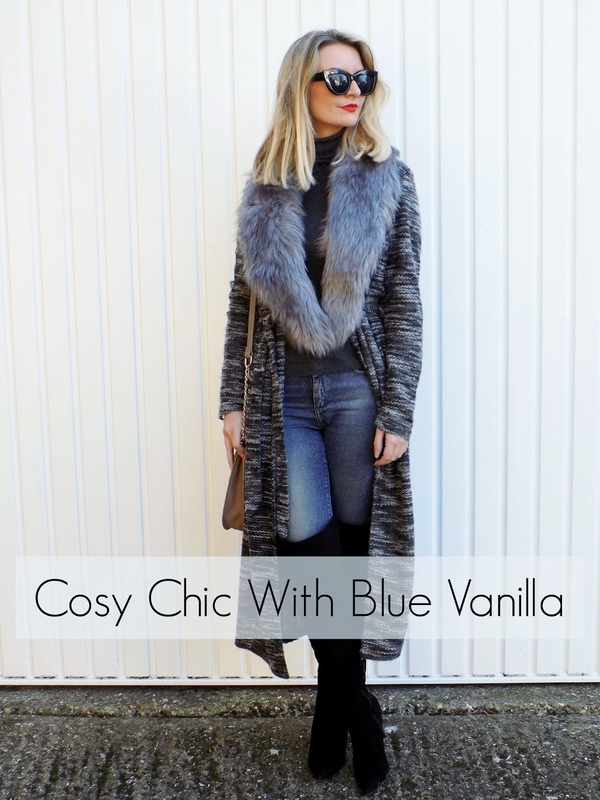 In todays post I'm styling up this beautiful knitted maxi coatigan with faux fur trim for a cosy but chic look in collaboration with Blue Vanilla. 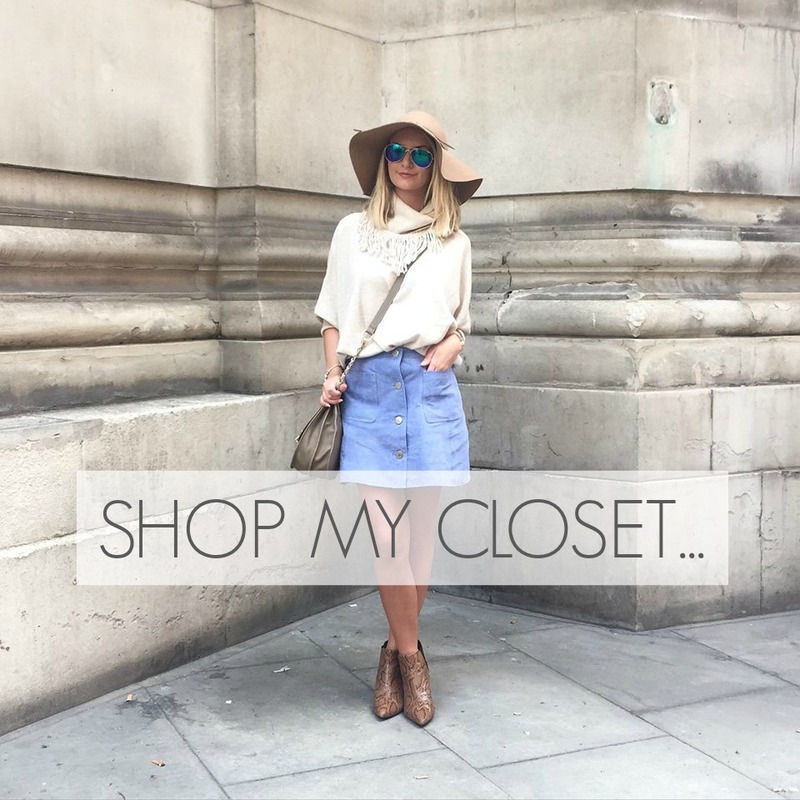 I've been a fan of this online brand for a little while now, for it's mega affordable but quality and on trend pieces, that can be easily worked into your wardrobe. As we're edging into *too cold to go out without a coat* territory, I thought a 'coatigan' would be the perfect piece to style up and offer an alternative to full on Winter coats at the moment - because, come on, it's still only October - we're going to be living in thick woollen coats for the next 6 months! Don't get me wrong, I love me a good Winter coat (you just need to take a peek at my collection to know how much!) but it'll be nice to hold off on wearing them for just the teensiest bit longer if possible. Enter, the coatigan - your transitional best friend through the changing seasons. It's still super cosy - especially if you opt for a good quality brand, and the faux fur collar (which, FYI, is detachable - always handy) on this one creates optimum comfort and cosiness, whilst providing a rather glam edge. The longline length also creates a more chic silhouette, as short cardigans can make me feel a bit like a Librarian, or like I'm back at school, (I feel I should point out I have nothing against Librarians, or in fact, school girls, just, you know - I'm not one) so choosing maxi lengths when it comes to your cosy knits, is a real game changer. If you're petite like moi and worried something of this length and volume might drown you, then I'd suggest picking a similar style to this which gives you the option of tying at the waist to pull you in and create a more defined shape, as opposed to being swamped by fabric - especially if it's quite a dark colour like this one. Alternatively, you could just add a pretty belt or even a scarf of your own for the same effect; this also allows a bit more creativity. In general though, you can't really go too wrong with knitwear - it suits all shapes and sizes and is pretty essential come Winter anyway. I personally would just opt for maxi cardigans these days, as I think they look a little more interesting and elegant than your bog standard cardi. I love how you can create a more glamorous look with the addition of such simple things, to turn a really quite basic, 'run of the mill' outfit into something a bit more special. The faux fur collar and my black OTK boots add this element into this look for me - jeans, jumper, cardigan/coat and boots would generally be my everyday uniform come A/W, as I think it would for most ladies - it's the little touches that help to turn that mega casual look into something you actually feel good in. Think about your colour palette, the material of your jumper, the fit of your jeans and a slight heel to your footwear...these might seem like obvious things or maybe not even that important, but I could have worn an old bobbly jumper, ill fitting jeans and a pair of comfy but not terribly attractive boots and I'd still be wearing the same garments. I guess what I'm trying to get at is that, you can still be casual and comfy and cosy - and Goodness only knows how important that is to me being a Mama to a boisterous Toddler - but, you don't have to resort to your tired, old favourites, or just the first thing that you pick out in your wardrobe to stay comfy. It's all about those little extras. Those little extras to make you feel good. 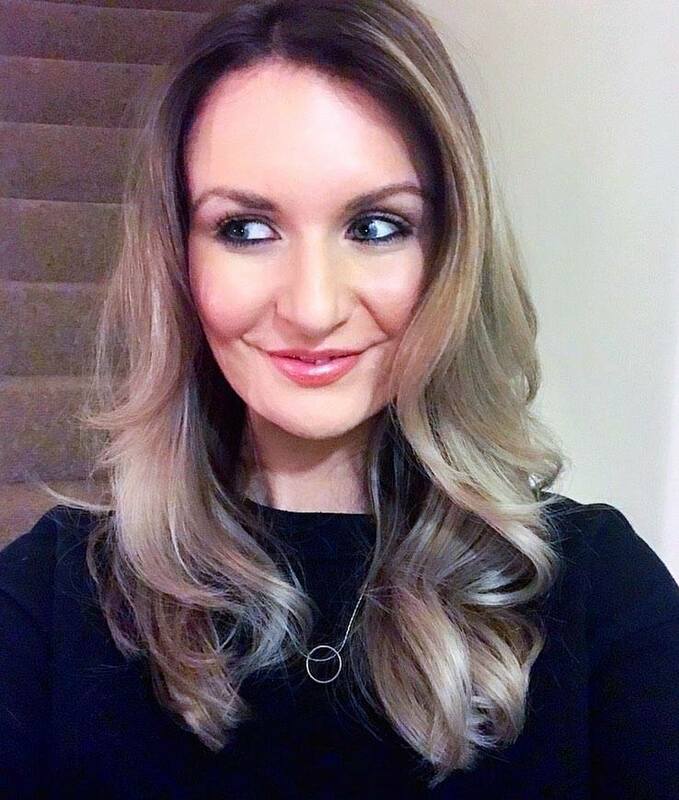 I'm not entirely sure this was meant to be a Style Advising post but hey ho, there you go! (ooh, I'm a poet & I didn't even know it *hair flick emoji*) Anyway, let me know if you liked the outfit or my 'advice' - not sure we can call it that, how about ramblings? And if you haven't already, please, please, pleaseeee with a cherry on top, vote for Mode Madeleine in the Cosmo Blog Awards - I'm shortlisted in the Best Use of Photography category (which you can read more about here), so if you enjoy my blog/ Instagram photos - I'd truly appreciate your vote!! Muchas Gracias!! Love that 'coatigan!' It looks so comfortable! I'm also a huge fan of big, cozy cardigans right now because it just feels too early to be pulling out my winter coats!